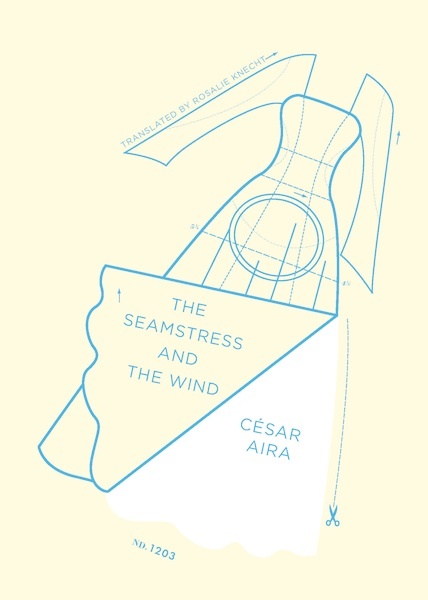 These last weeks, since before coming to Paris, I’ve been looking for a plot for the novel I want to write: a novel of successive adventures, full of anomalies and inventions. 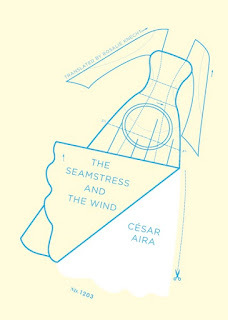 Until now nothing occurred to me, except the title, which I’ve had for years and which I cling to with blank obstinacy: “The Seamstress and the Wind.” The heroine has to be a seamstress, at a time when there were seamstresses . . . and the wind her antagonist, she sedentary, he a traveler, or the other way around: the art a traveler, the turbulence fixed. She the adventure, he the thread of the adventures . . . It could be anything, and in fact it must be anything, any whim, or all of them, if they begin transforming into one another . . . For once I want to allow myself every liberty, even the most improbable . . . Although the most improbable, I should admit, is that this plan will work. The gusts of the imagination do not carry one away except when one has not asked for it, or better: when one has asked for the opposite. And then there is the question of finding a good plot.